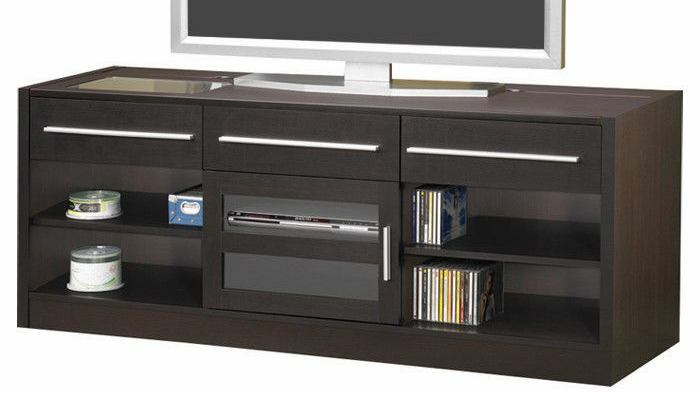 This TV Console by Coaster Furniture is a versatile entertainment center that features the CONNECT-IT power drawer to charge your digital components when not in use. 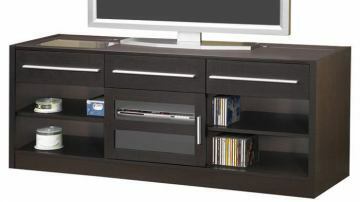 This piece also features additional storage drawers and cabinets for all of you digital components and accessories. Finished in a rich cappuccino and accented with silver colored hardware, you can definitely make a statement in your living room with this beautiful piece of furniture!